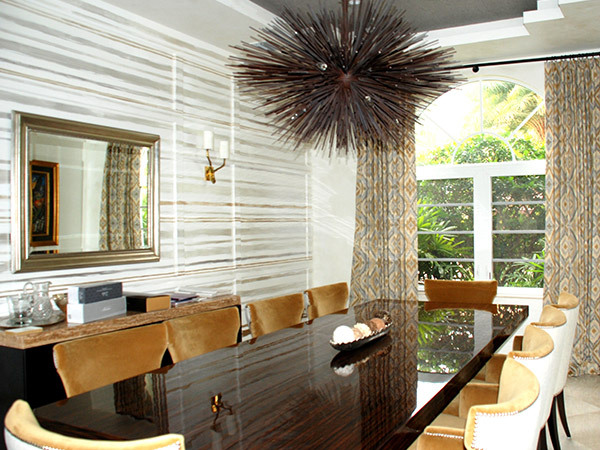 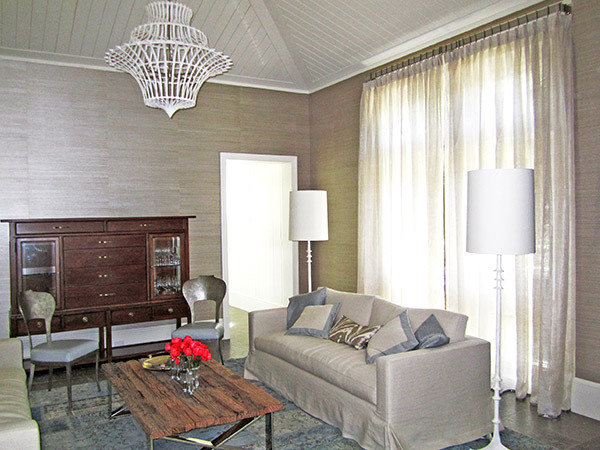 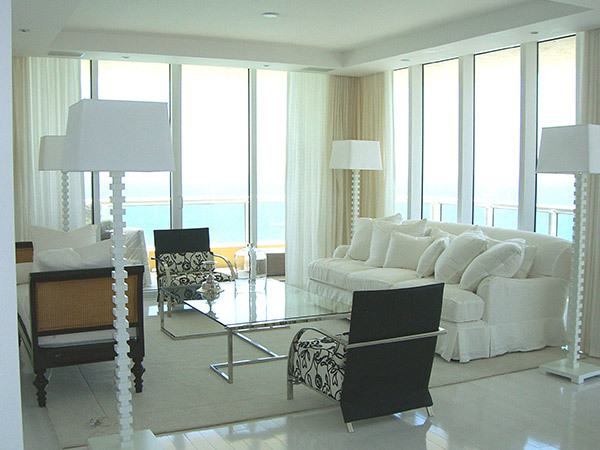 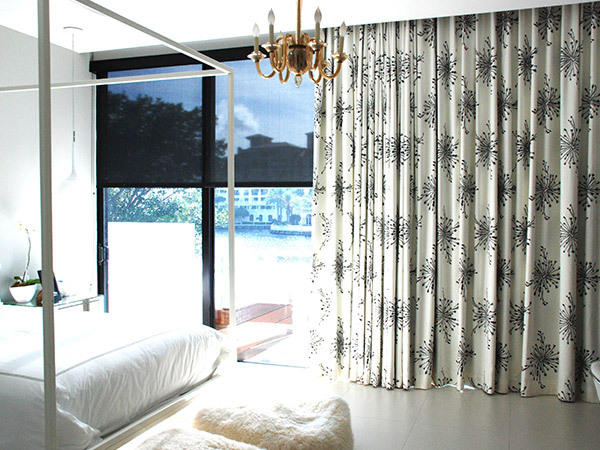 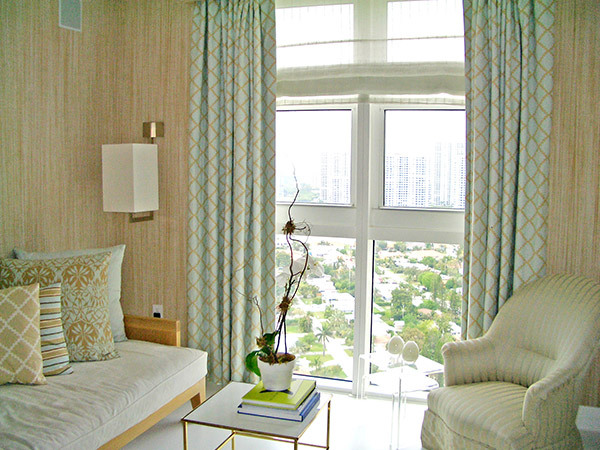 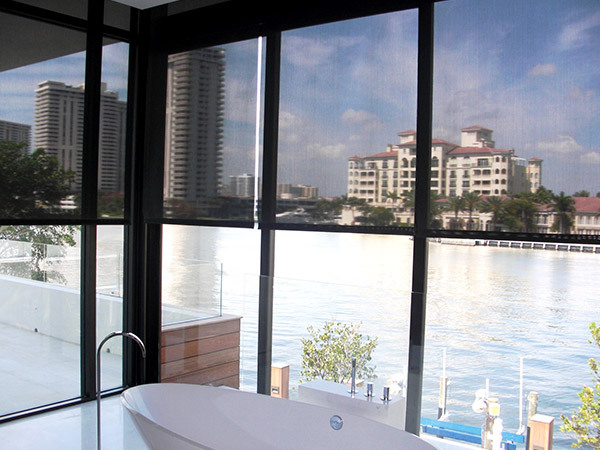 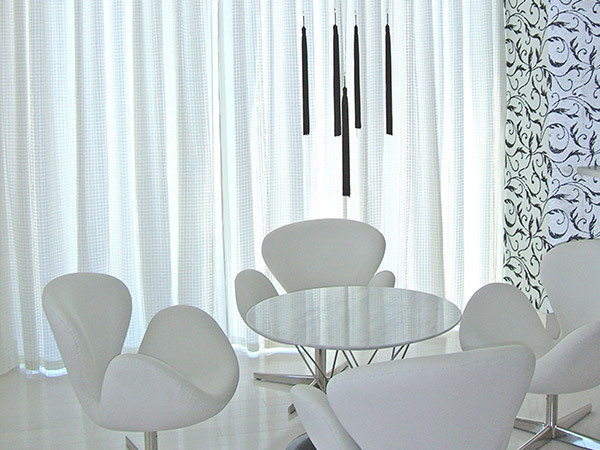 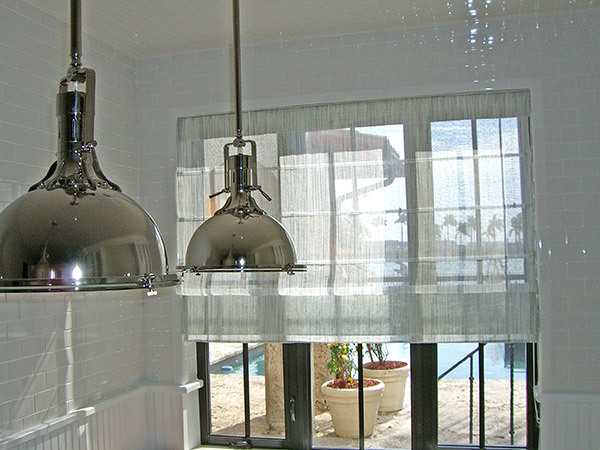 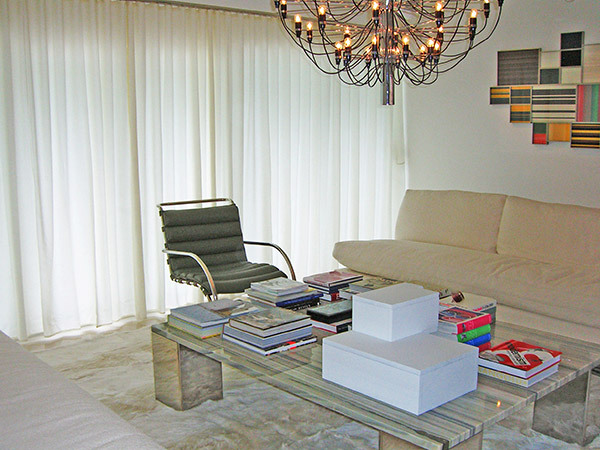 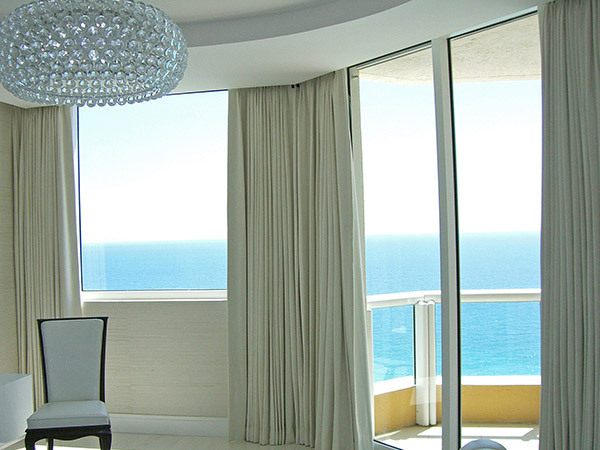 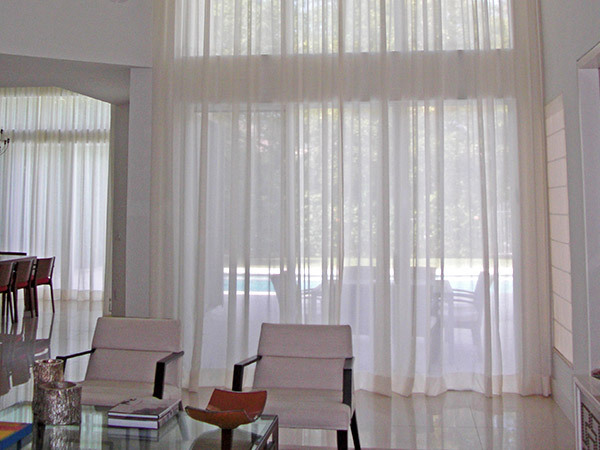 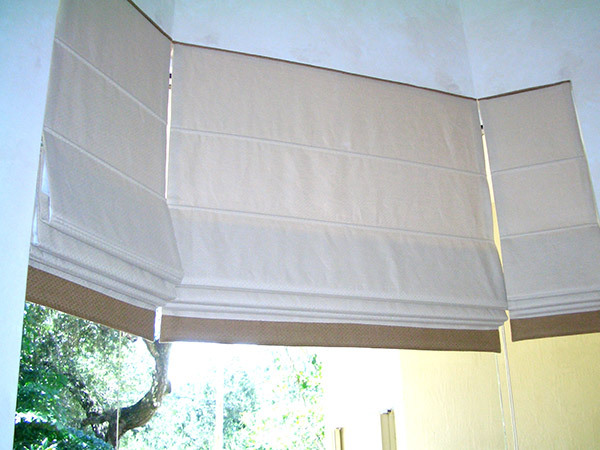 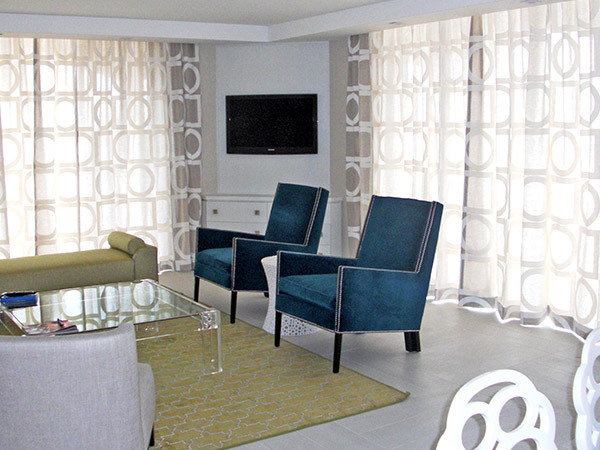 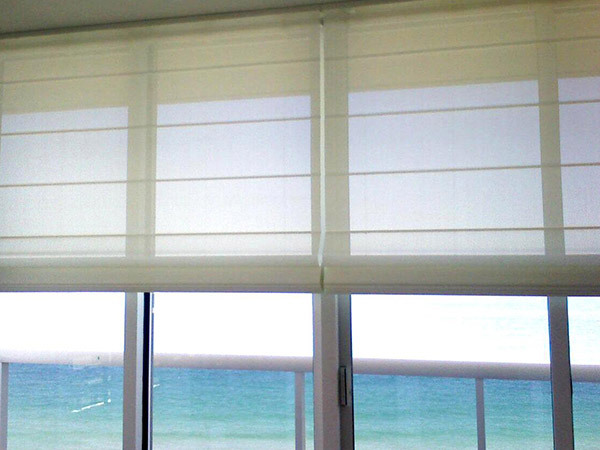 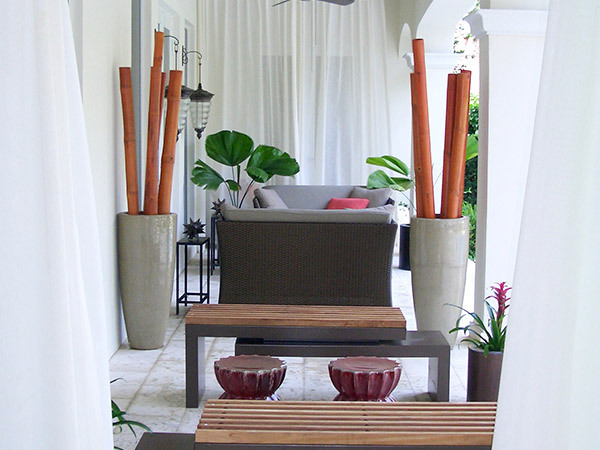 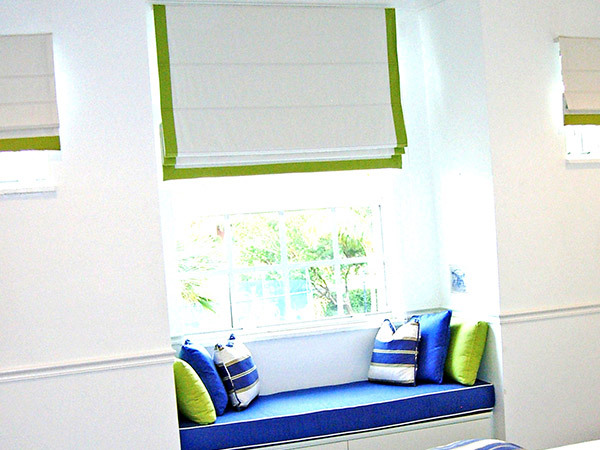 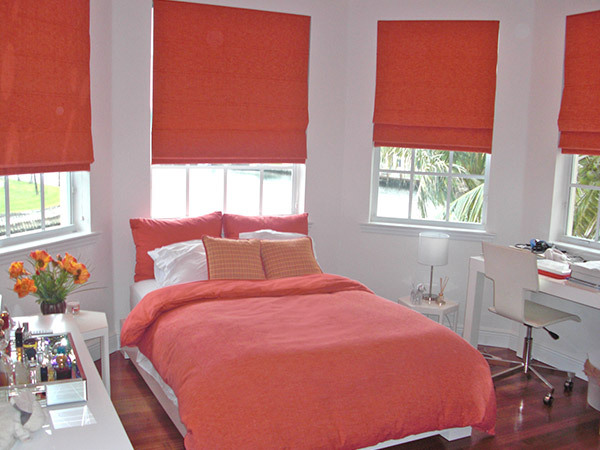 Drapes Decor and More has been serving the South Florida community since 1999. 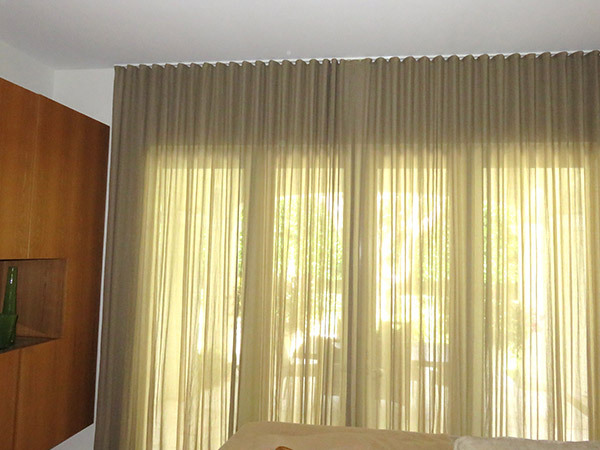 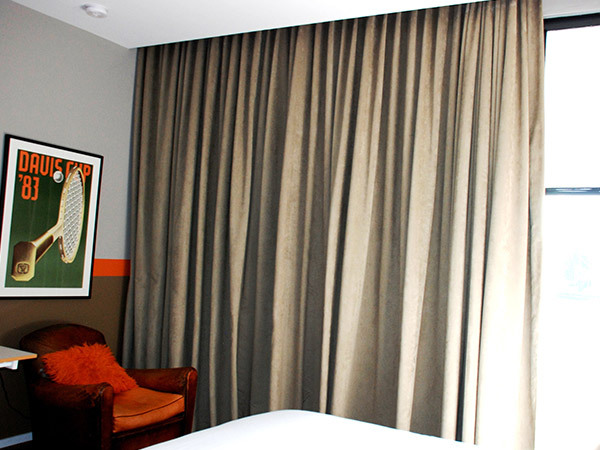 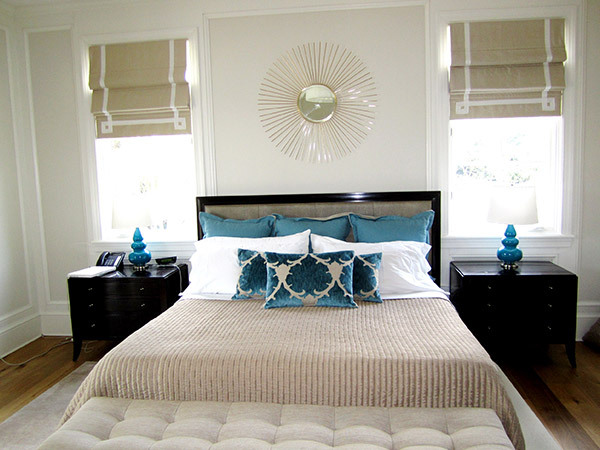 With a keen eye for design and color coordination, the team at Drapes Decor delivers a finished product that is impeccable in style and superior in construction. 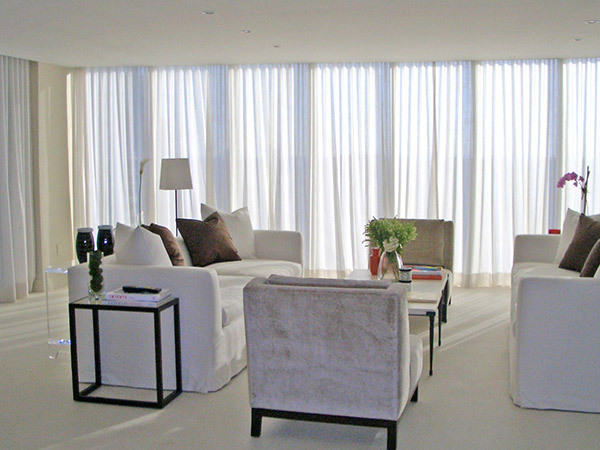 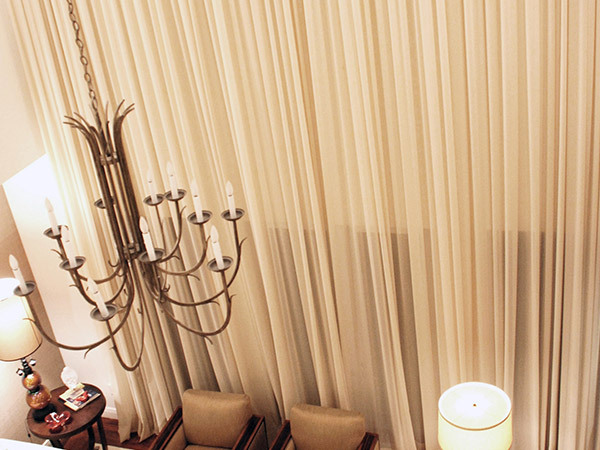 The leading-edge looks created by Drapes Decor reflect the individual style, needs and desires of each client. 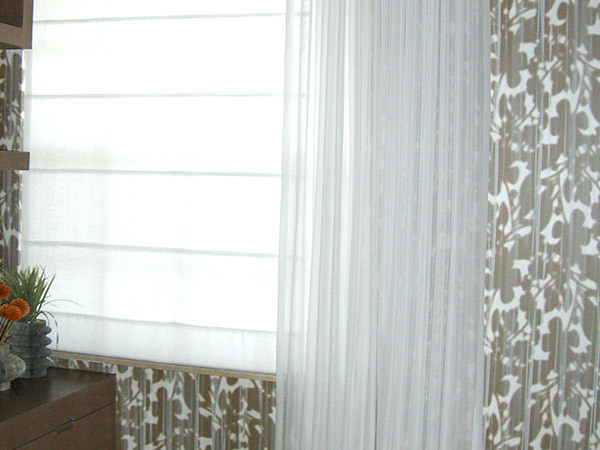 Customer service is a top one priority at Drapes Decor. 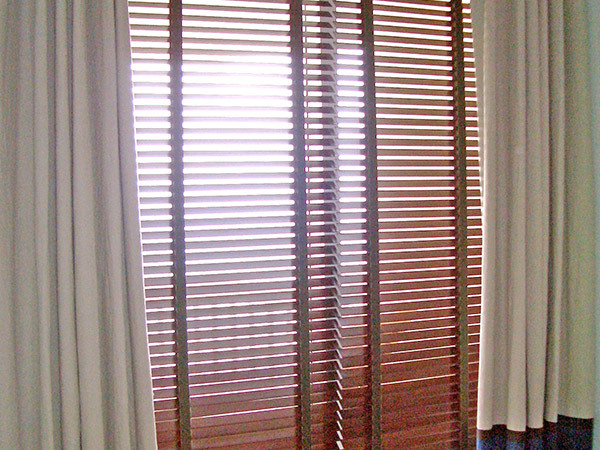 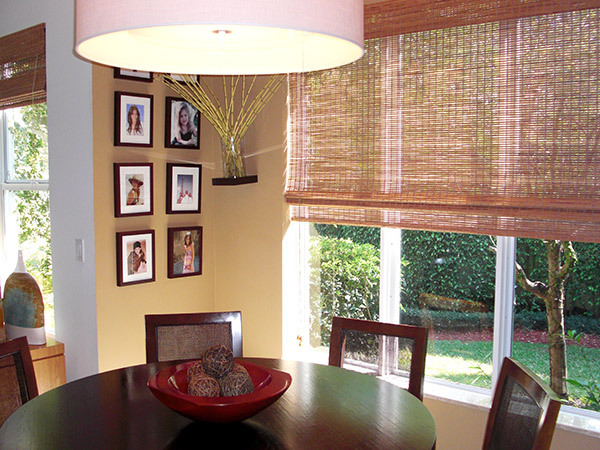 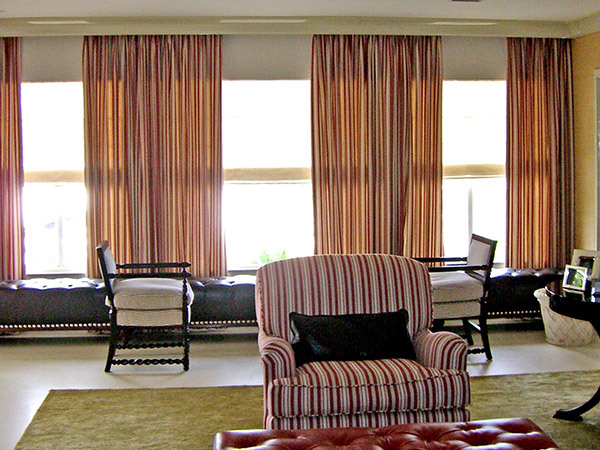 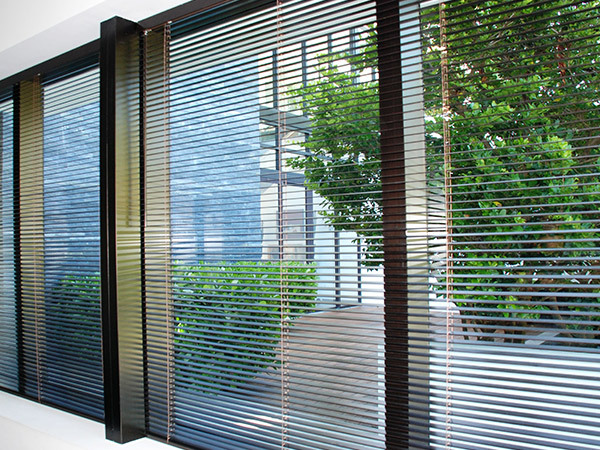 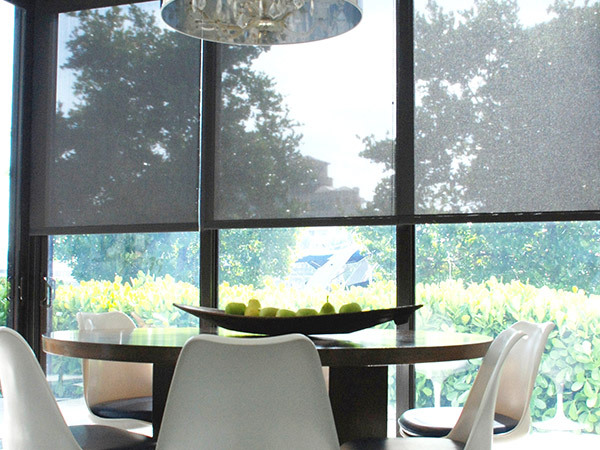 We understand that window treatments are essential to the comfort of a home. 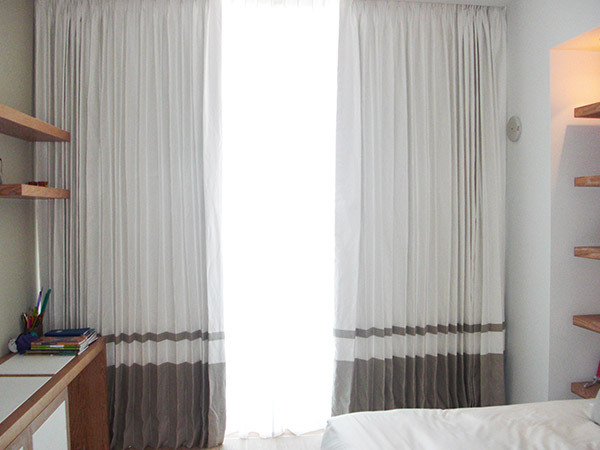 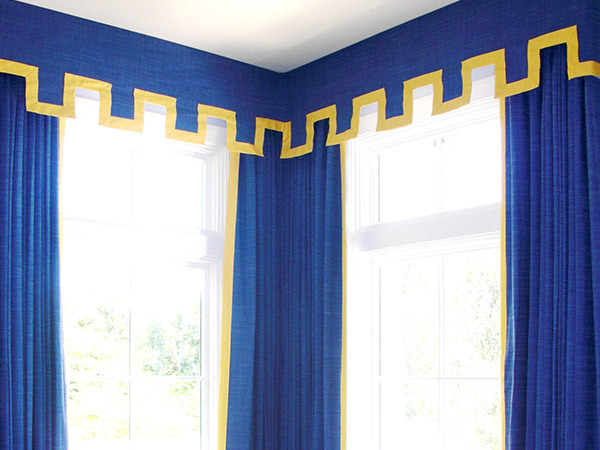 At Drapes Decor we make sure that your product is delivered in a timely manner and that needed adjustments are addressed promptly and efficiently. 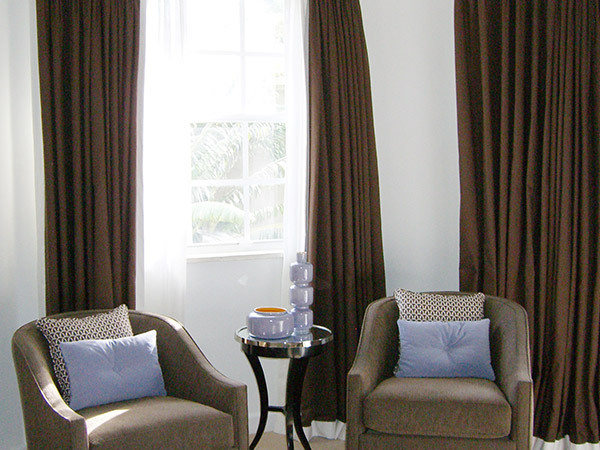 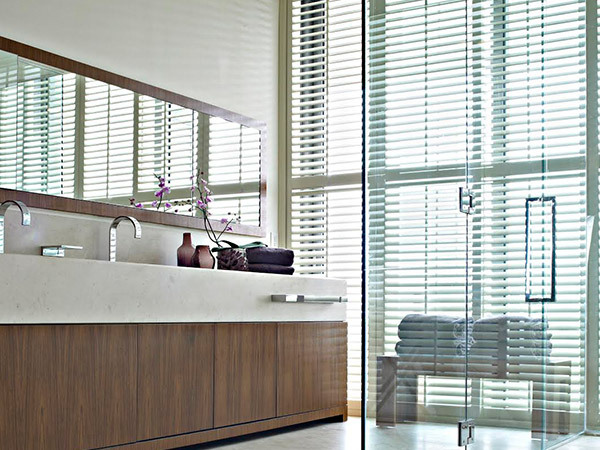 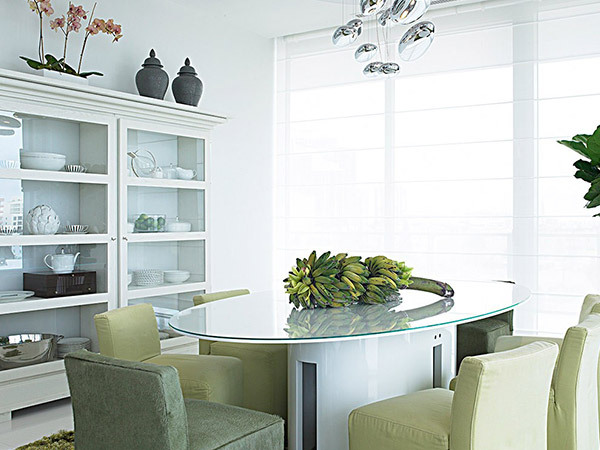 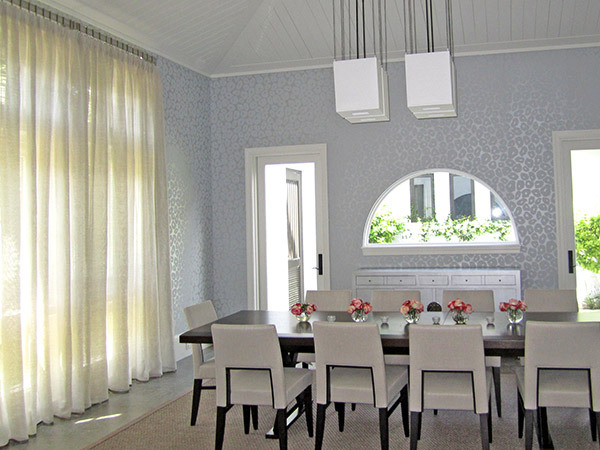 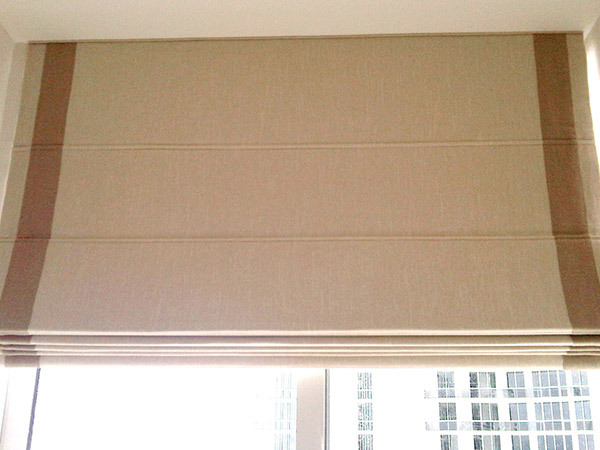 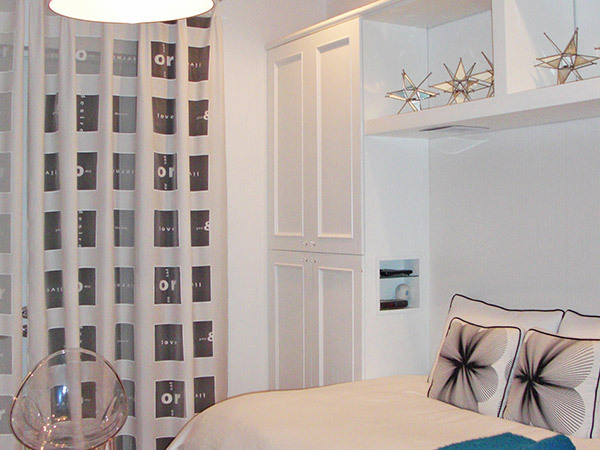 Window treatments are the finishing touch in any design. 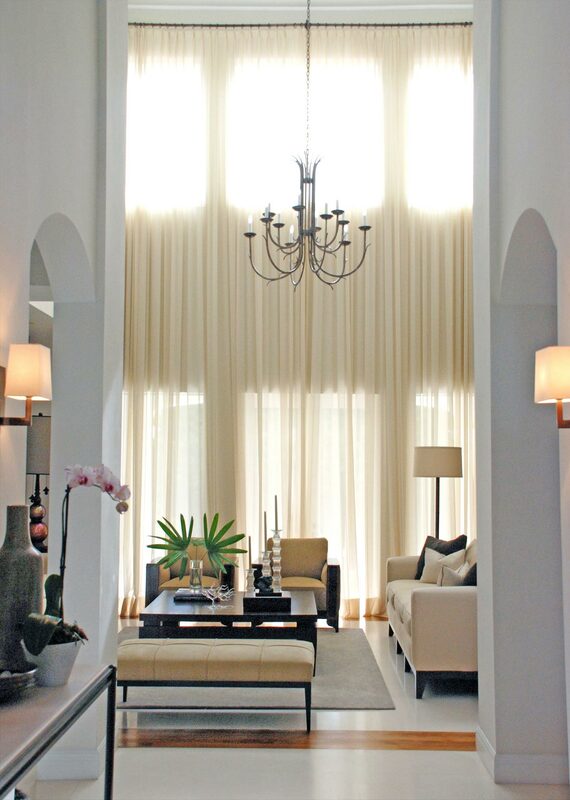 A beautiful home looks unfinished without draperies, says Toti Fleischman, president of Drapes Decor and More. 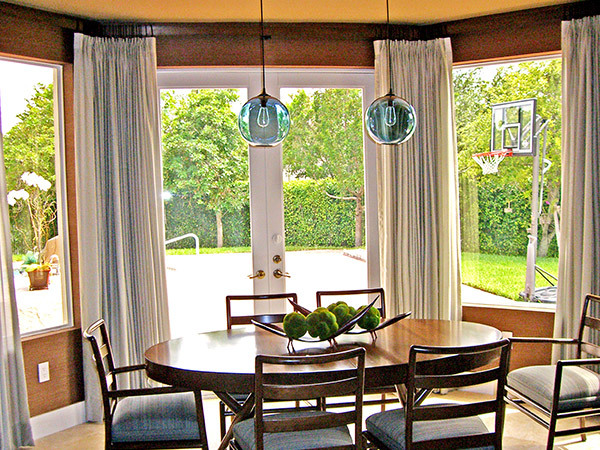 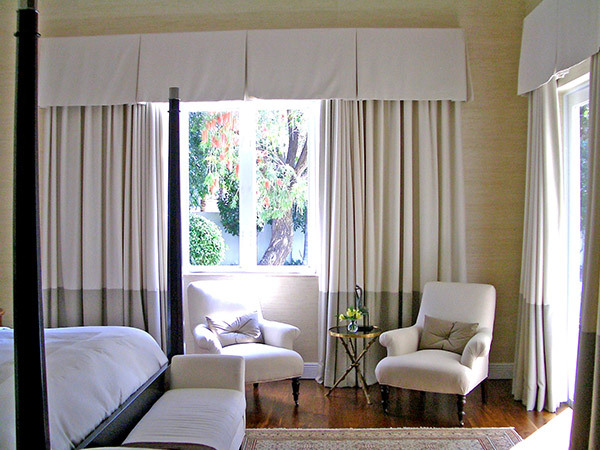 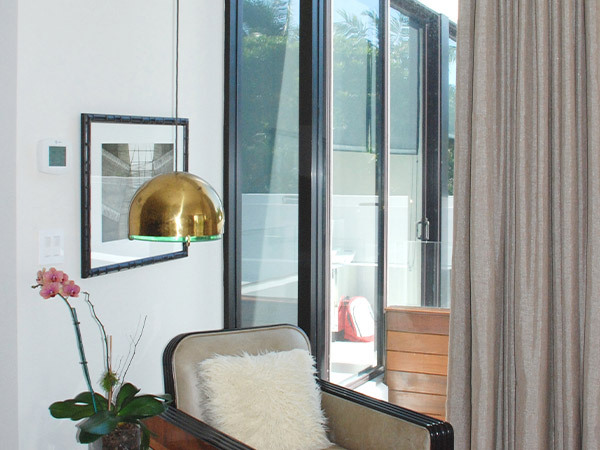 Our philosophy is that drapes don't have to "be expensive" to "look expensive". 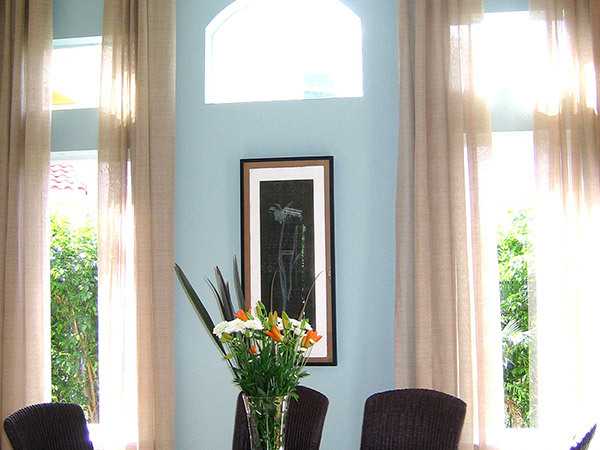 With the right combination of colors and fabric, a window can be dressed economically creating a beautiful product to complement the look and luxury of your home. 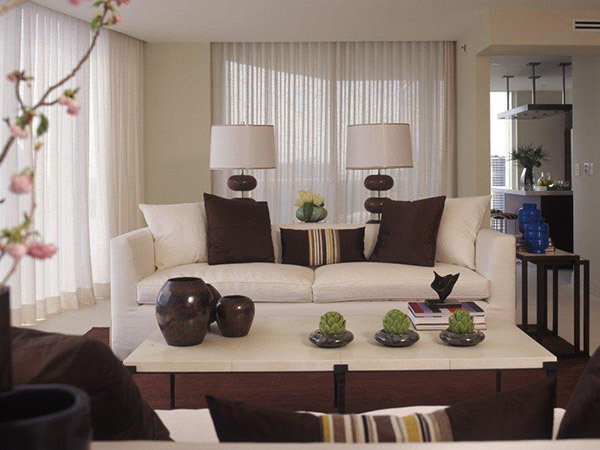 impeccable in style and superior in construction. 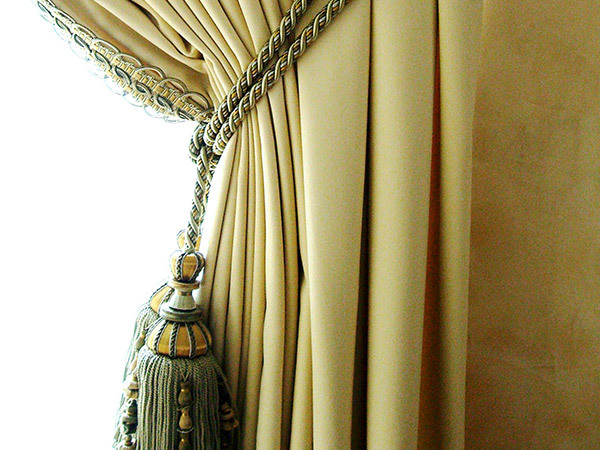 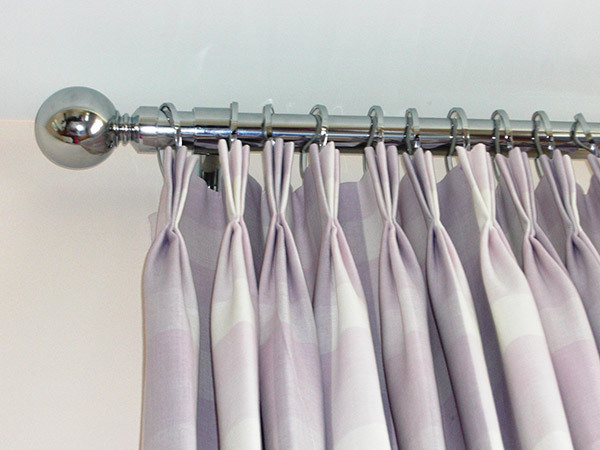 If you like Drapes Decor, please share on social media!